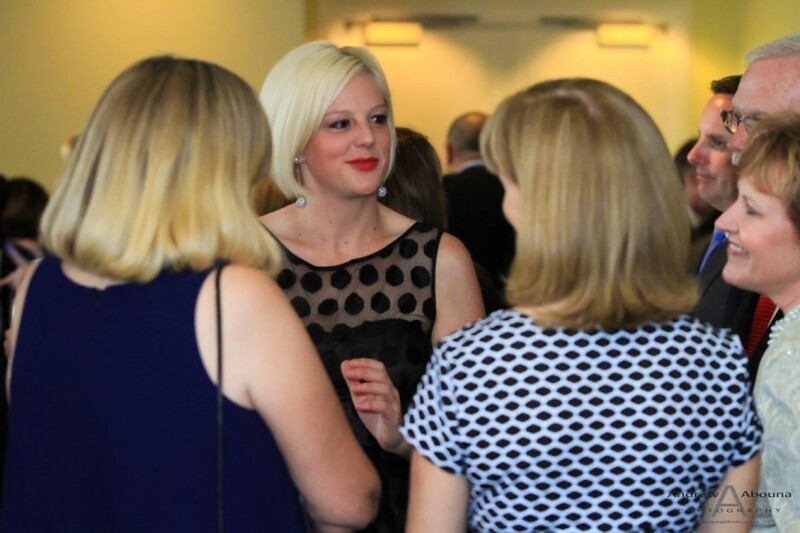 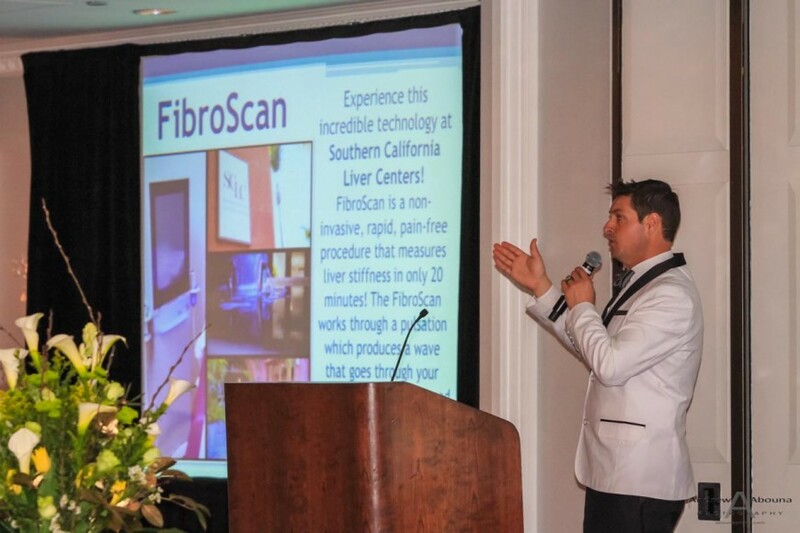 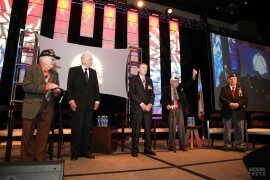 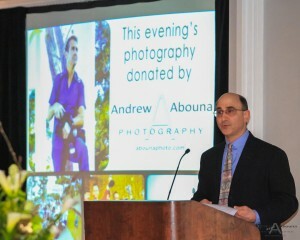 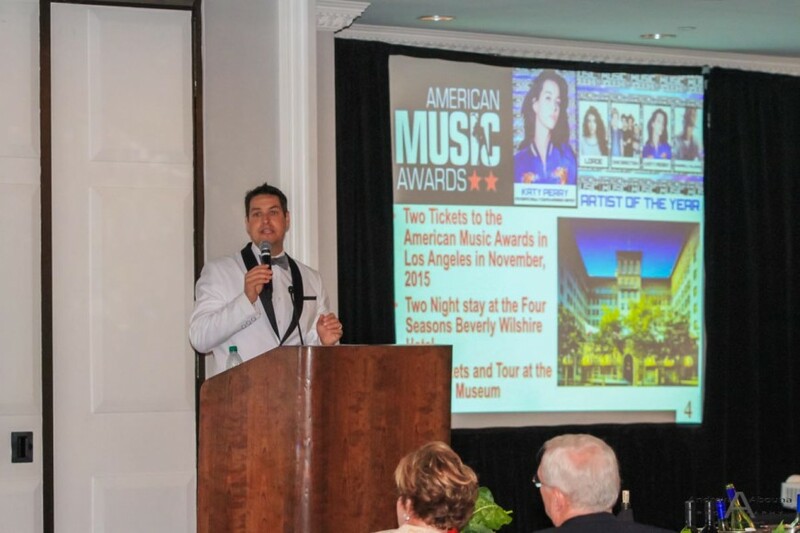 I’m delighted to have again donated event photography services to the American Liver Foundation. 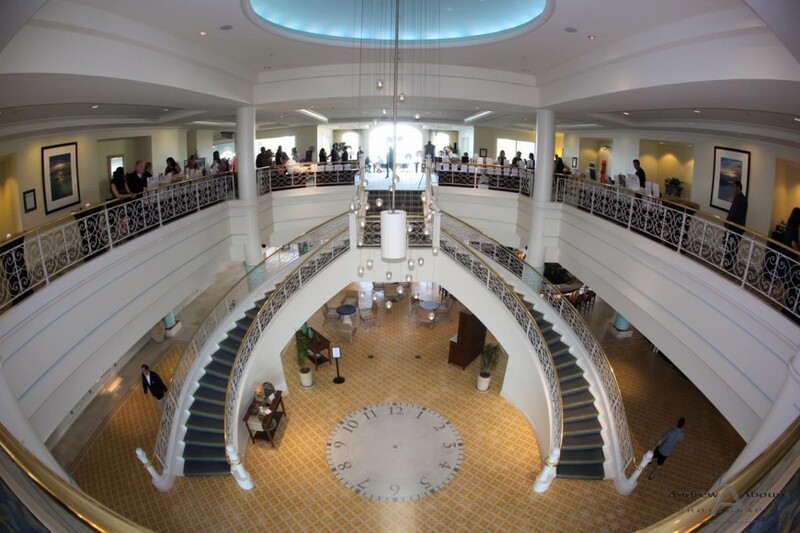 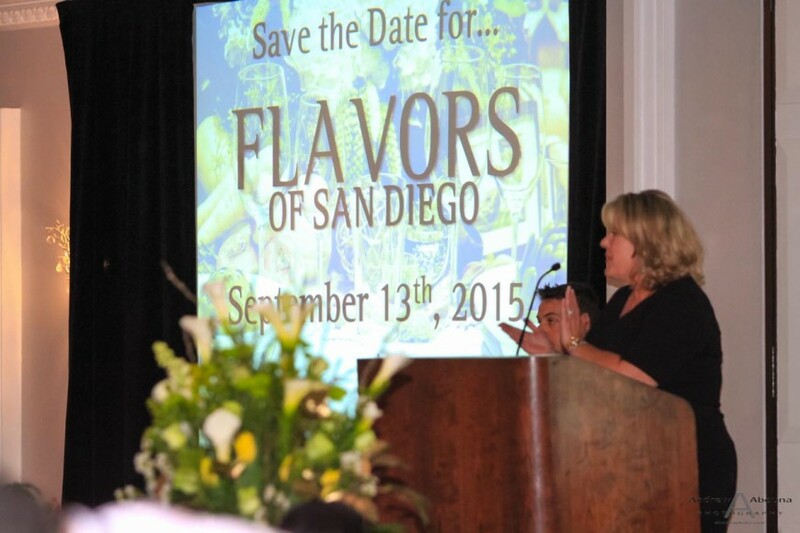 This evening’s event was for their Flavors of Coronado event at the Loews Coronado Bay Resort. 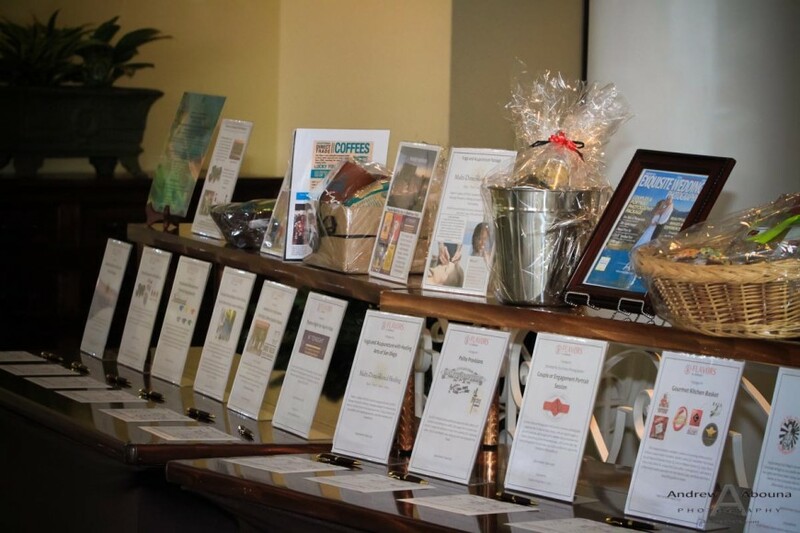 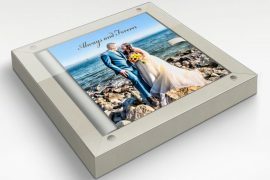 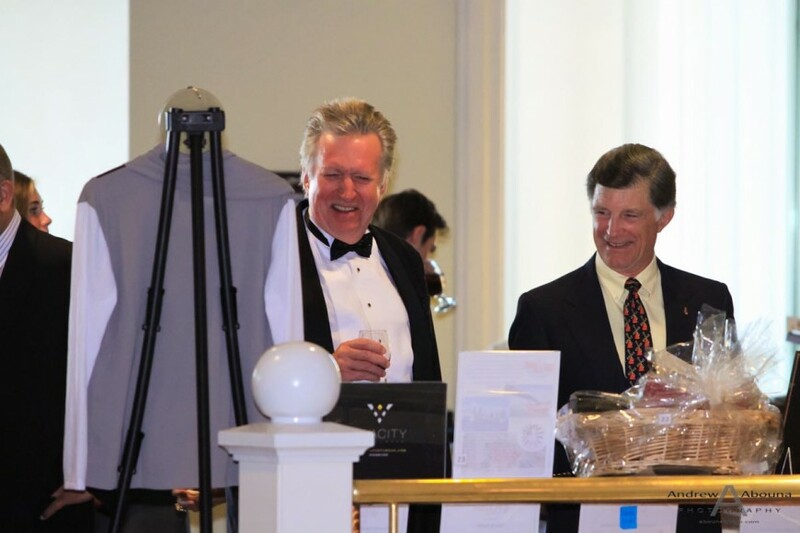 It was a wonderful evening that begin with a silent auction of donated products and services, including a couple’s photography package from Andrew Abouna Photography. 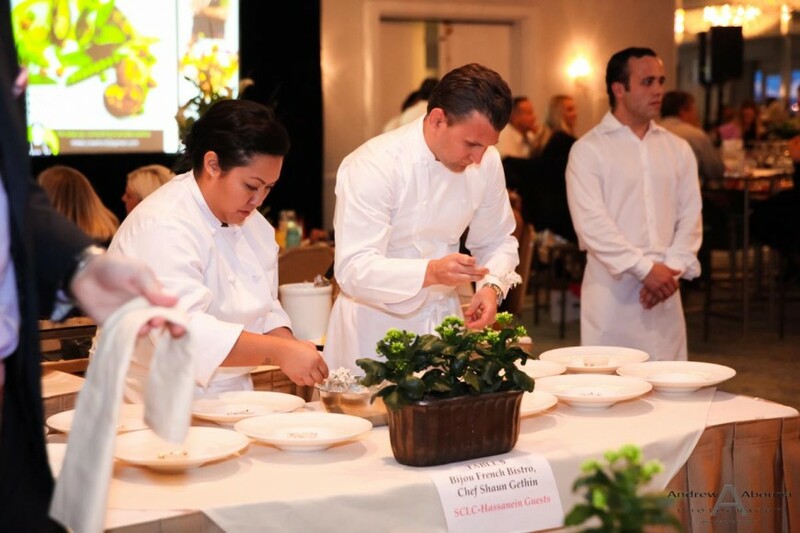 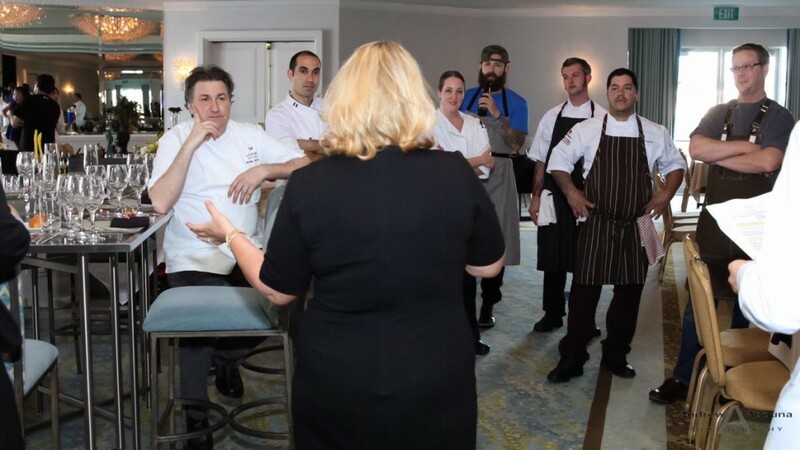 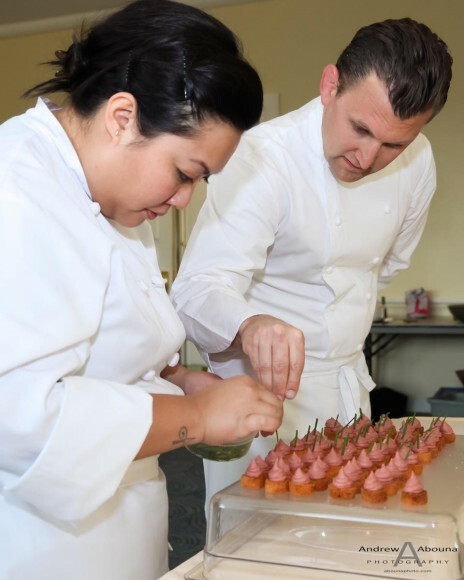 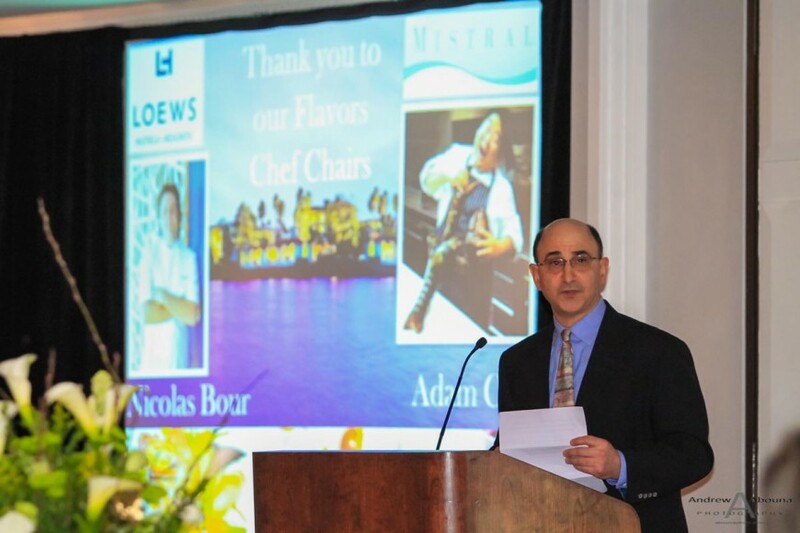 The main part of the evening was the delightful and fabulous food creations made by 10 top chefs from San Diego and Los Angeles, each of which who donated their expertise and meals to the American Liver Foundation for Flavors event at the Loews Coronado Bay Resort. 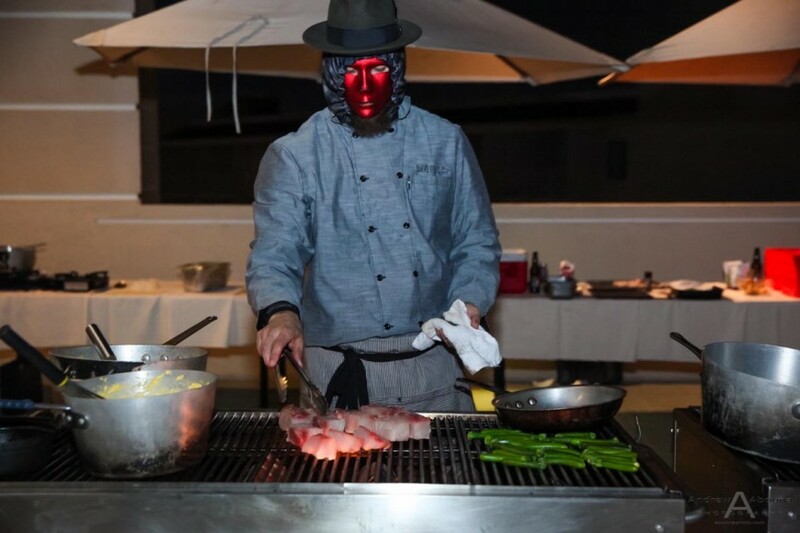 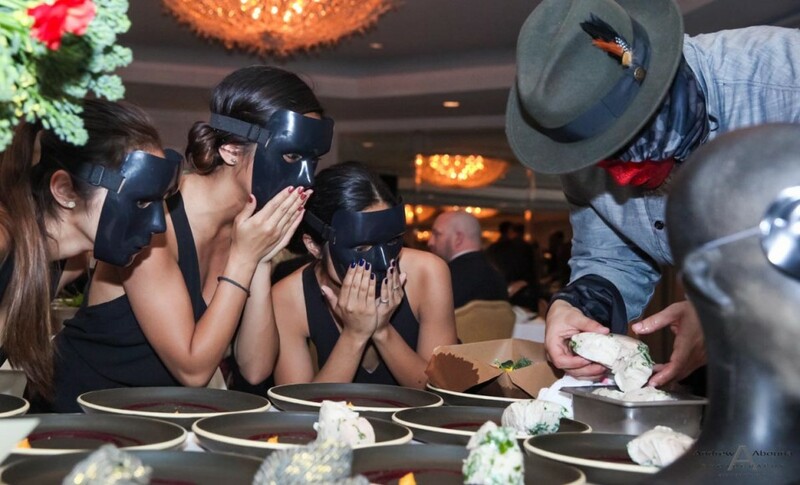 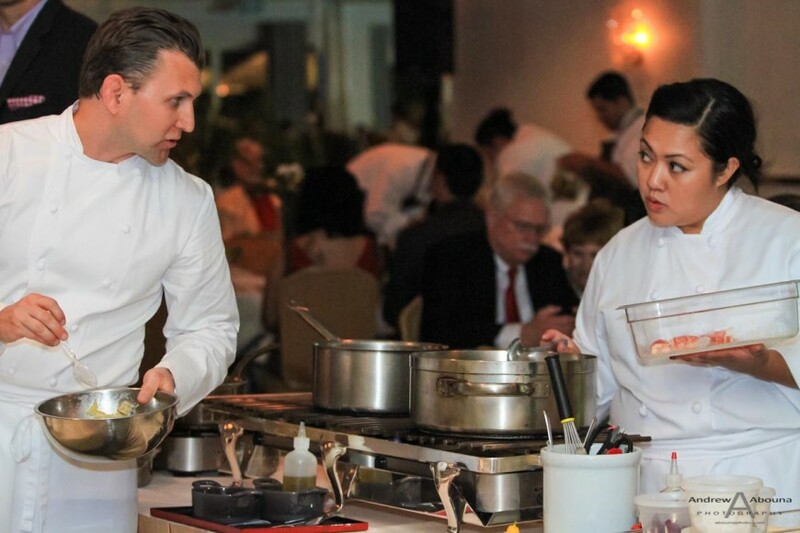 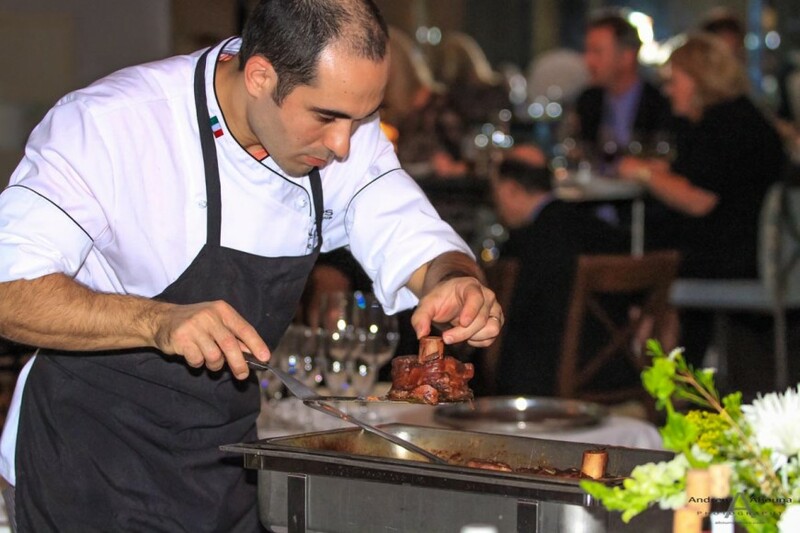 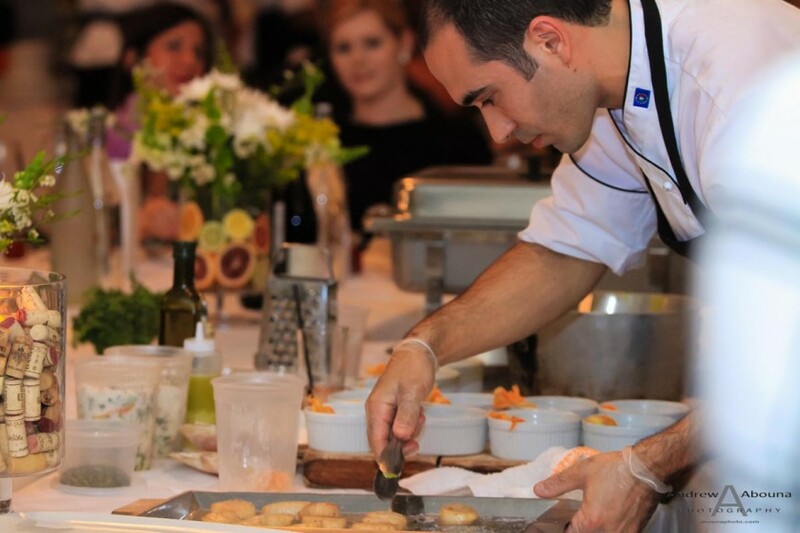 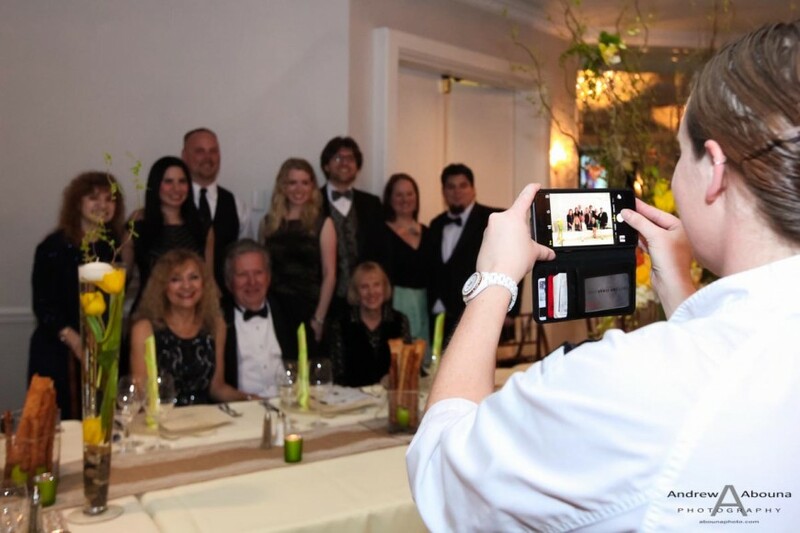 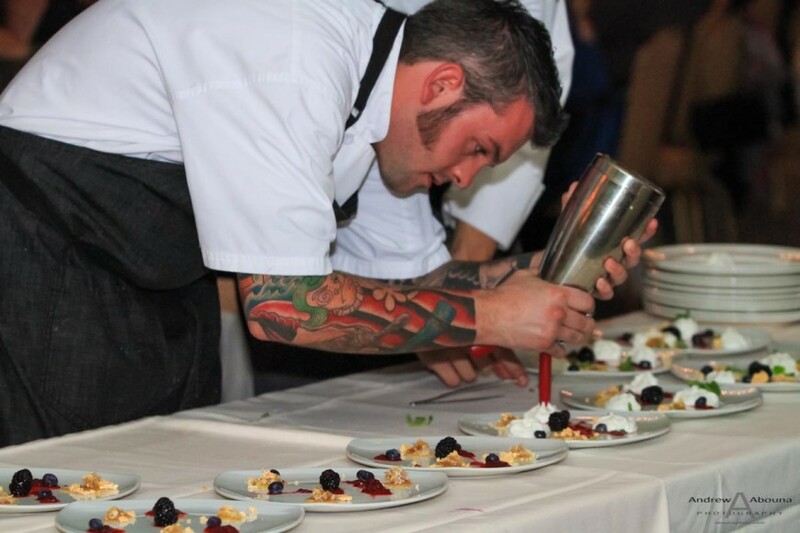 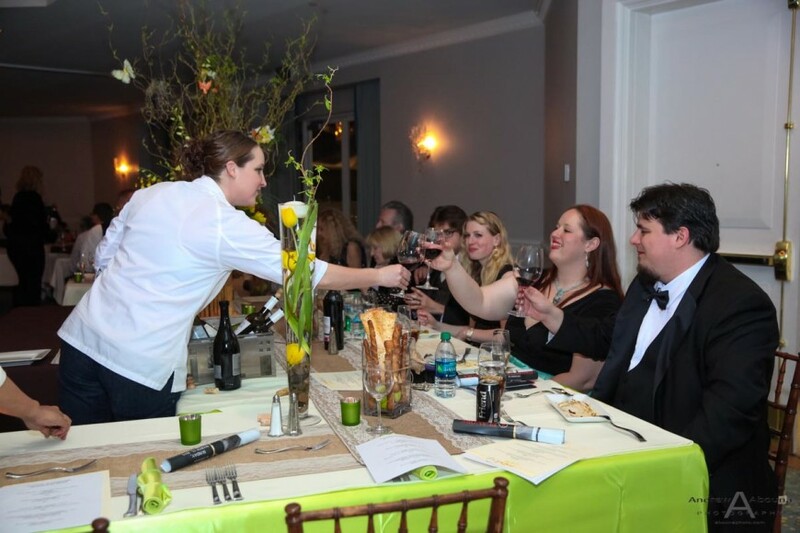 Each of the chefs prepared multi-course, extravagant meals at their assigned tables and in front of about 10 guests. 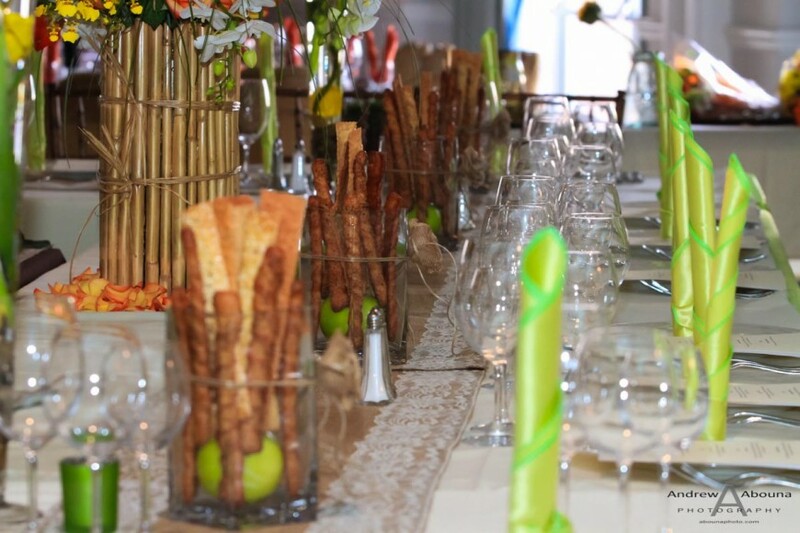 The tables themselves were marvelously presented with unique centerpieces and fine linens. 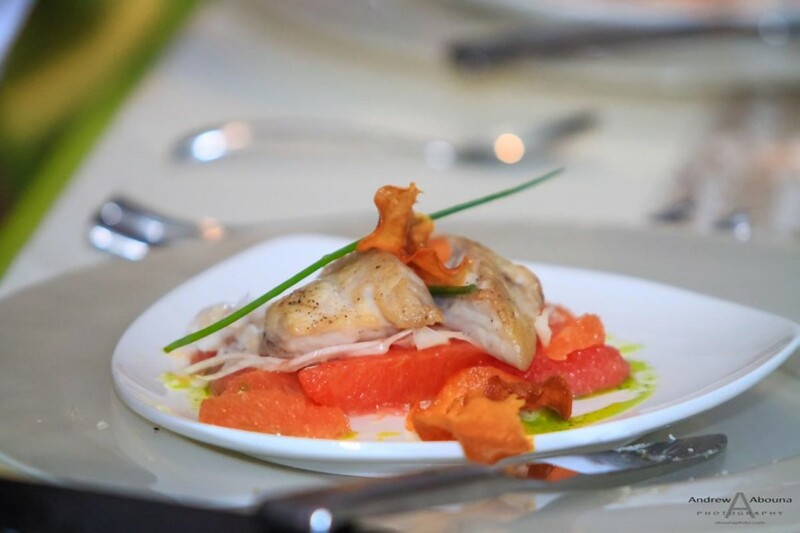 The amazing food, some photos of which are shown here, delighted many palates that evening. 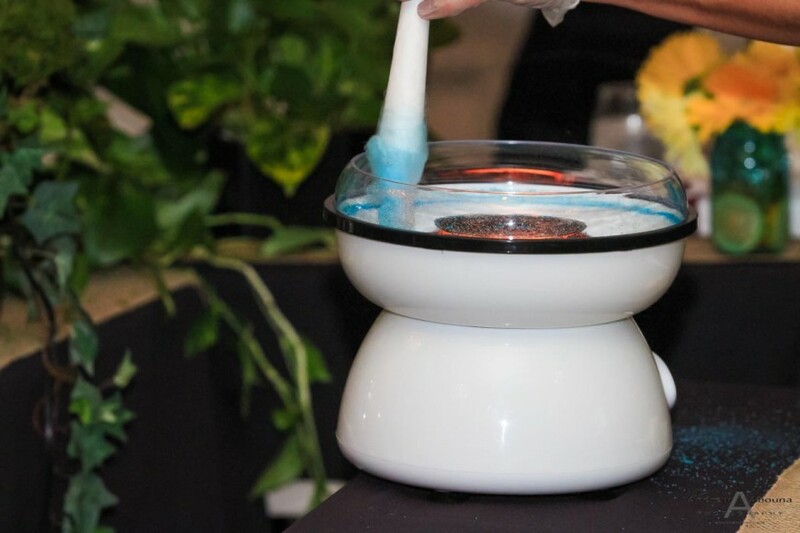 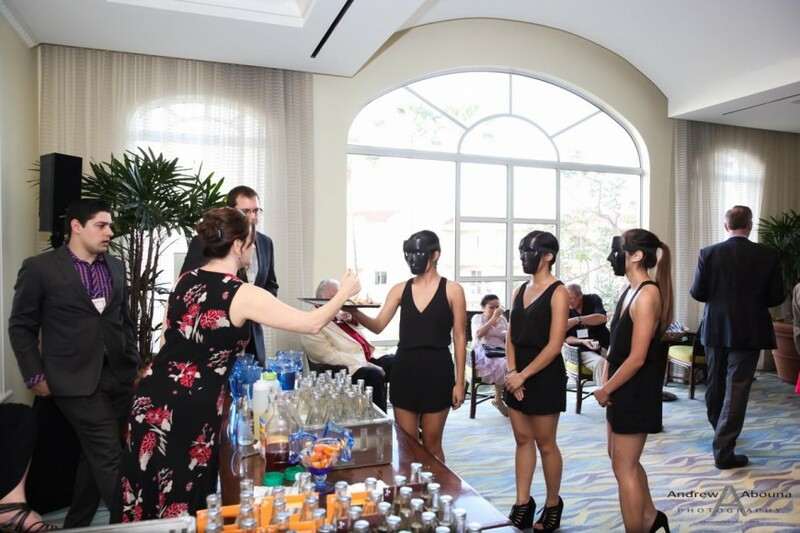 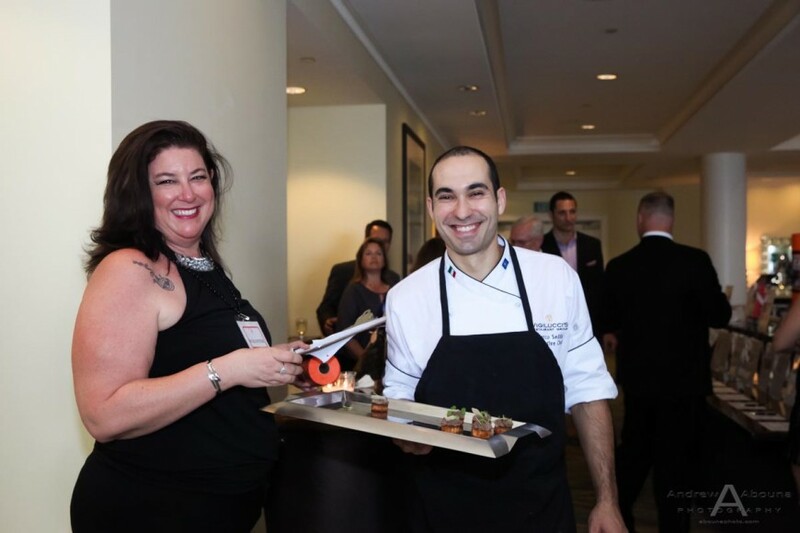 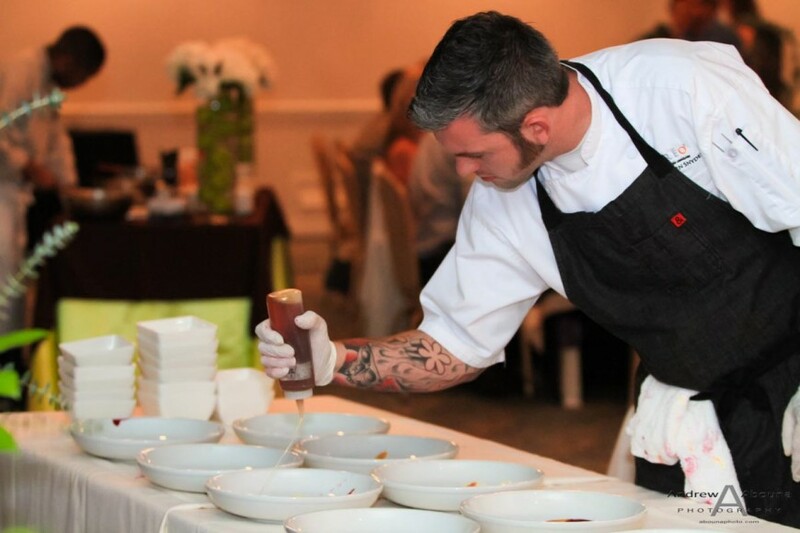 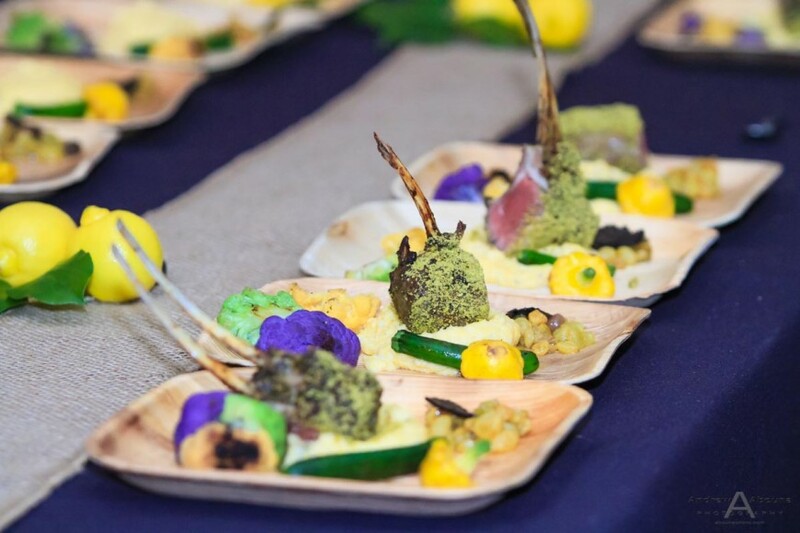 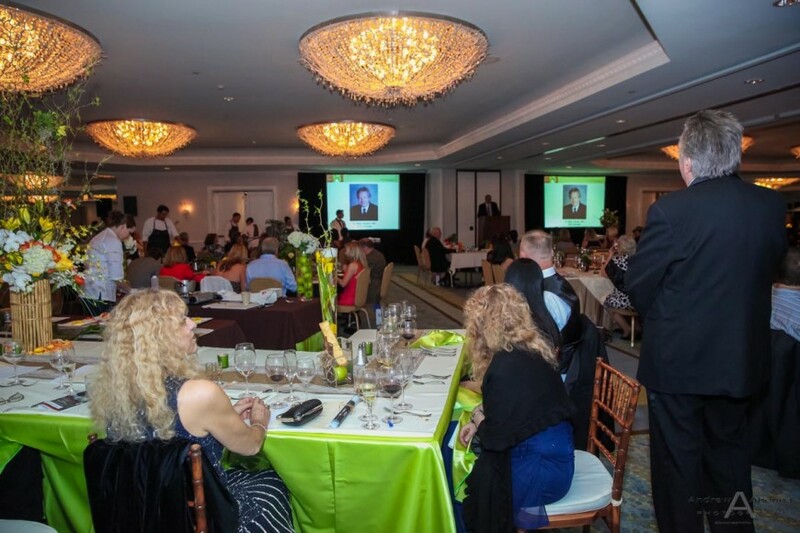 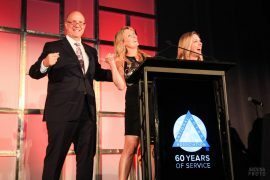 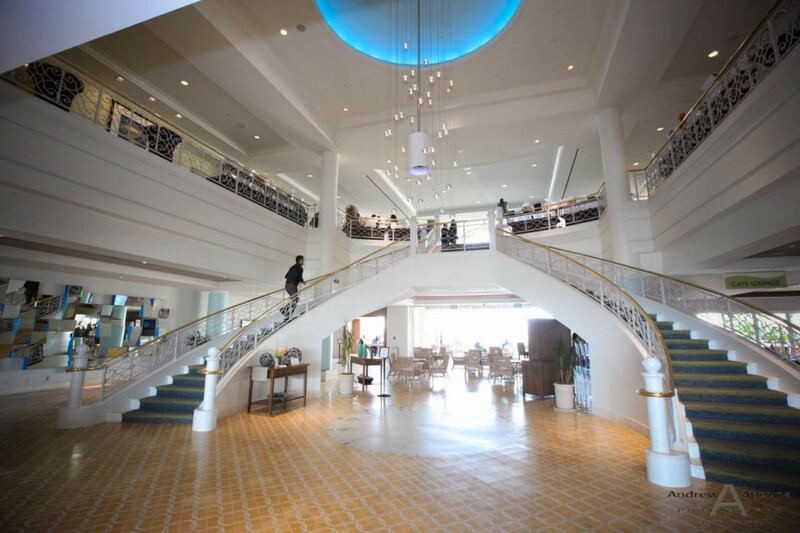 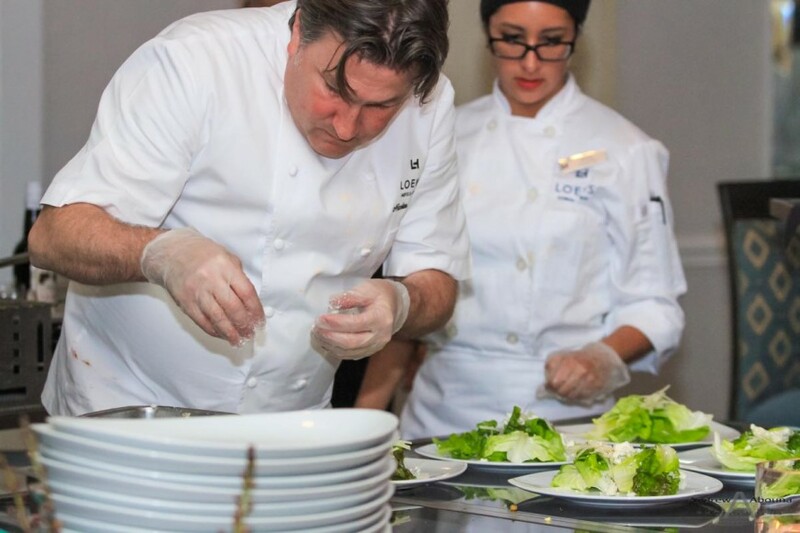 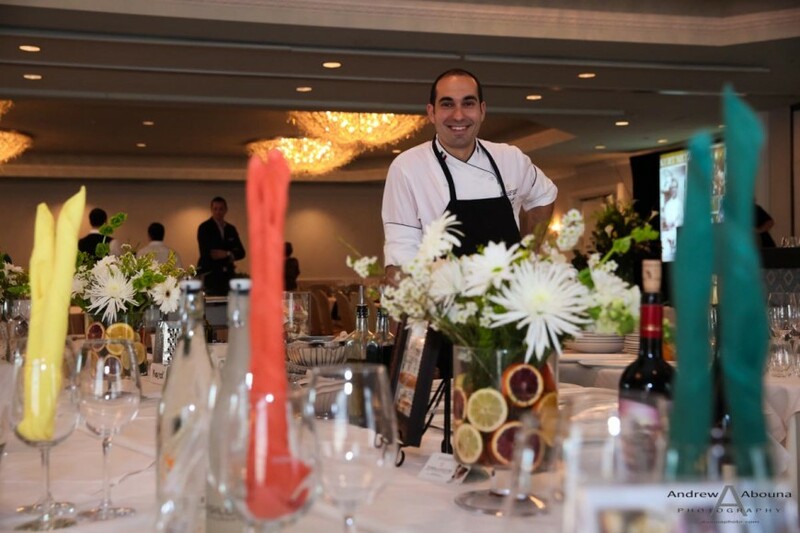 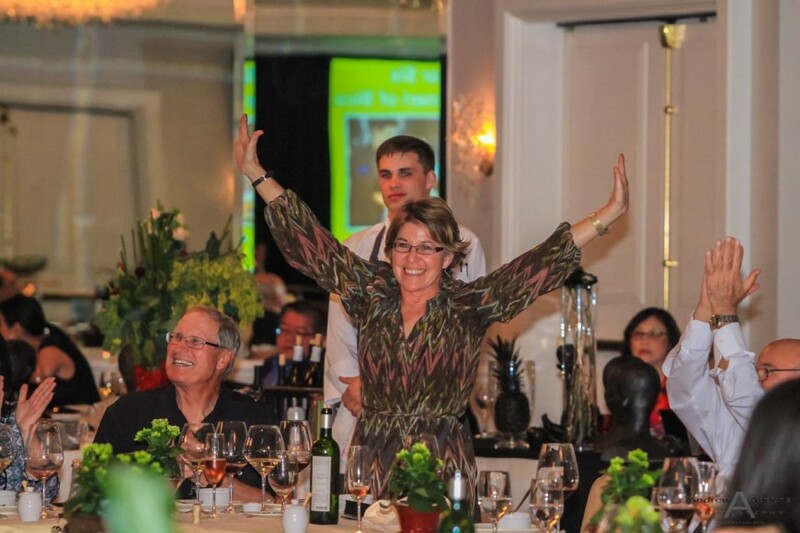 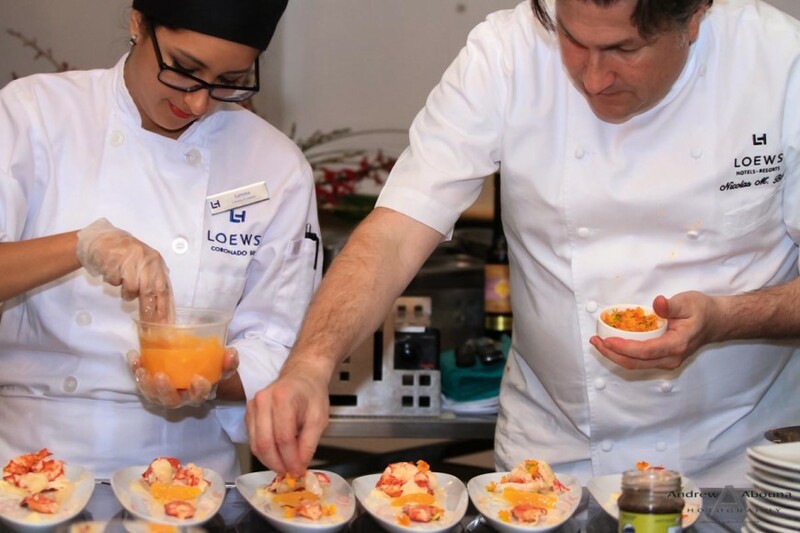 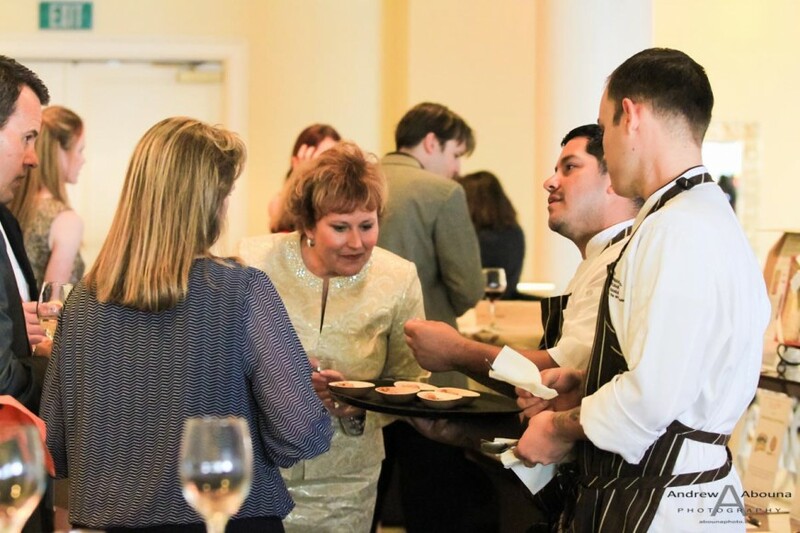 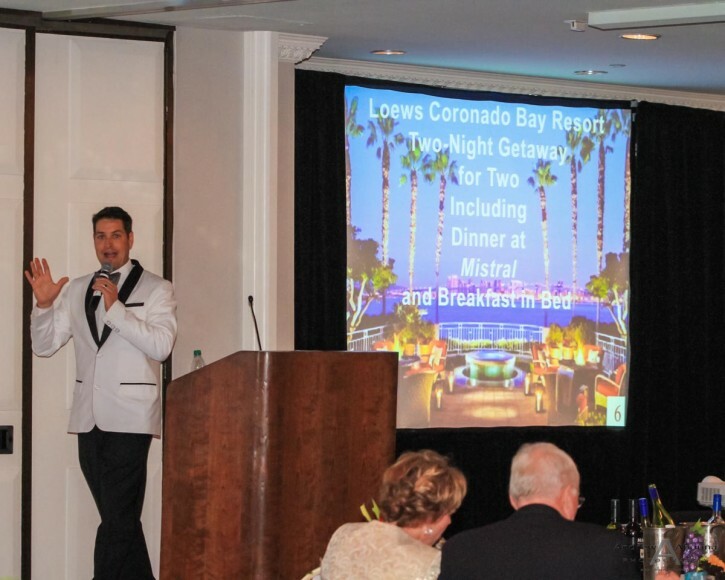 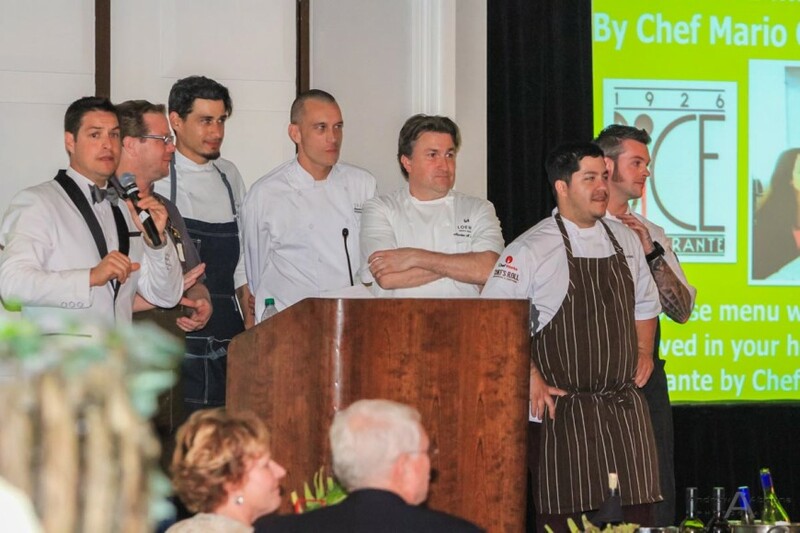 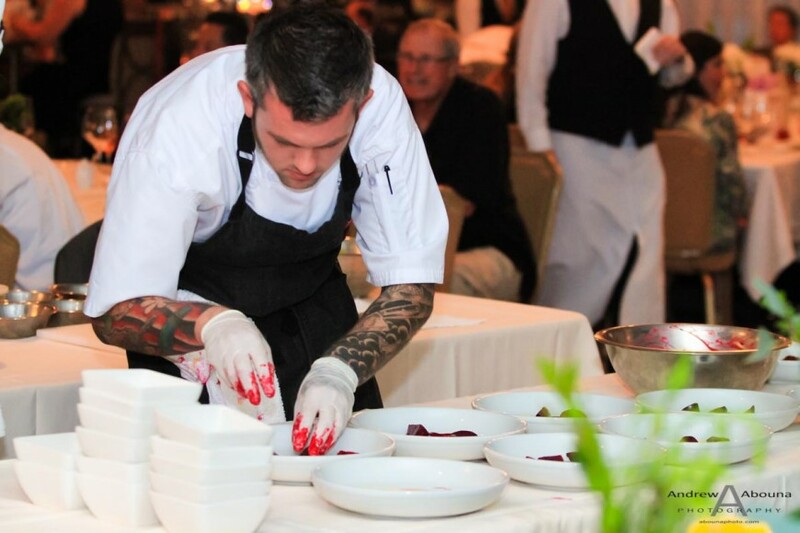 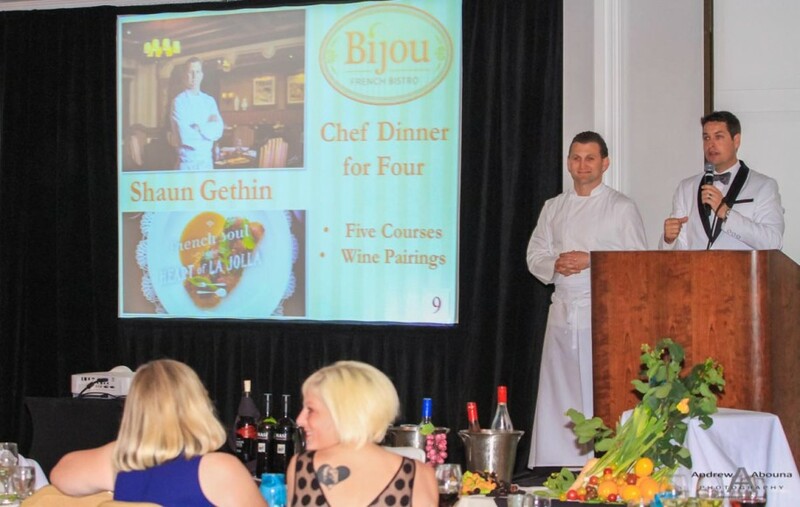 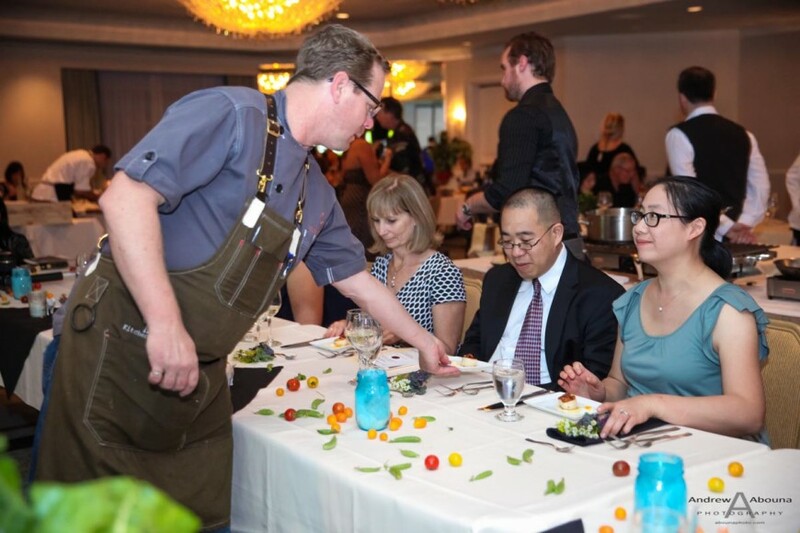 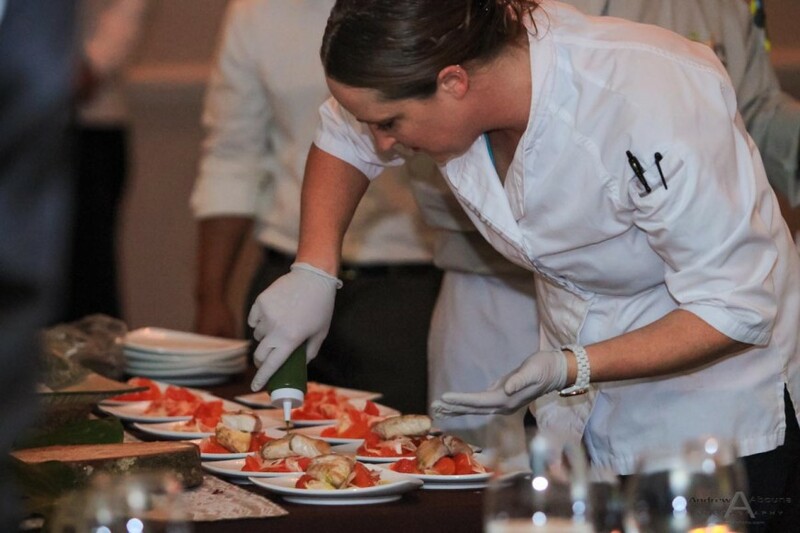 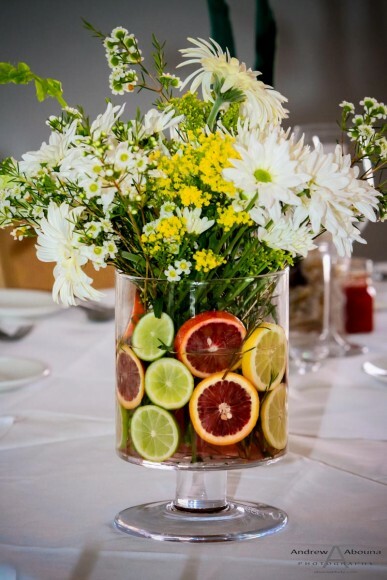 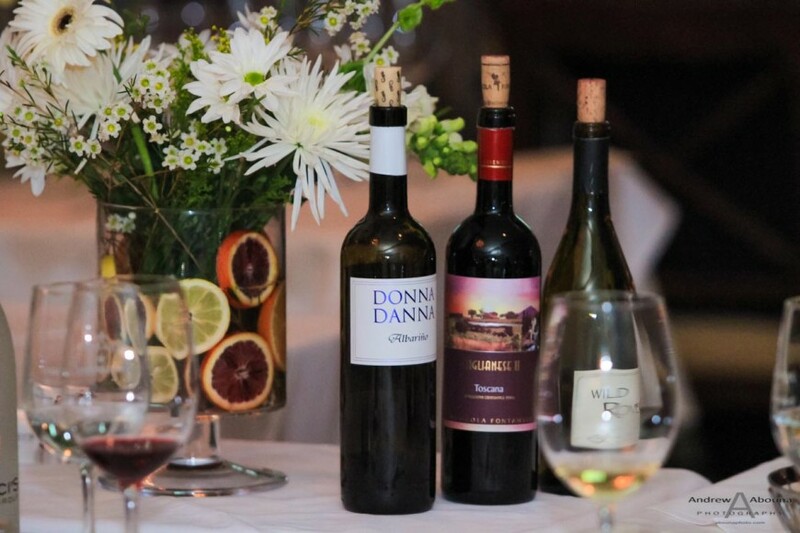 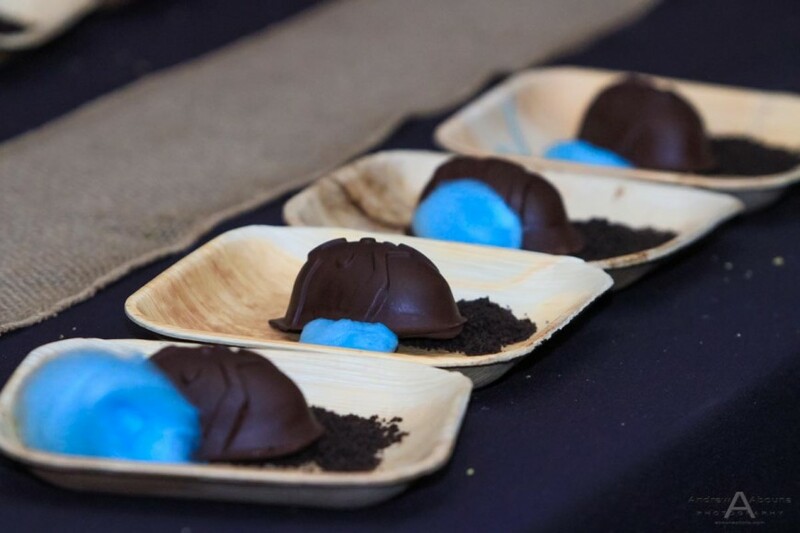 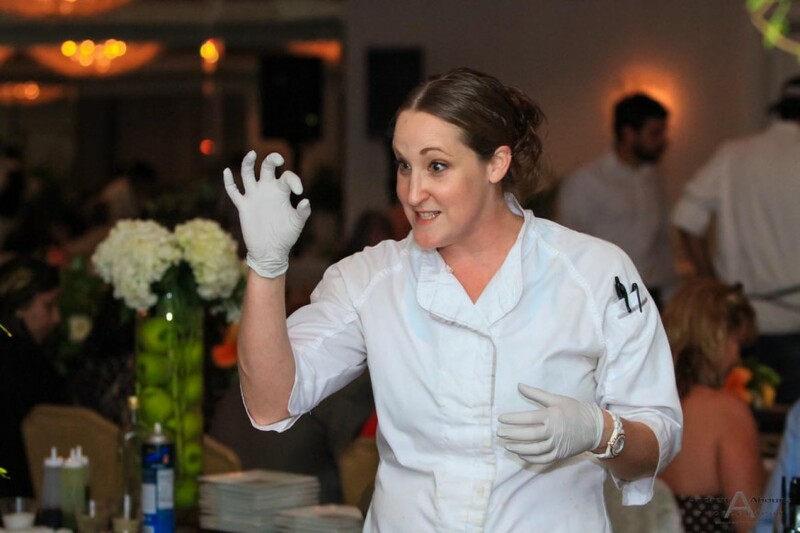 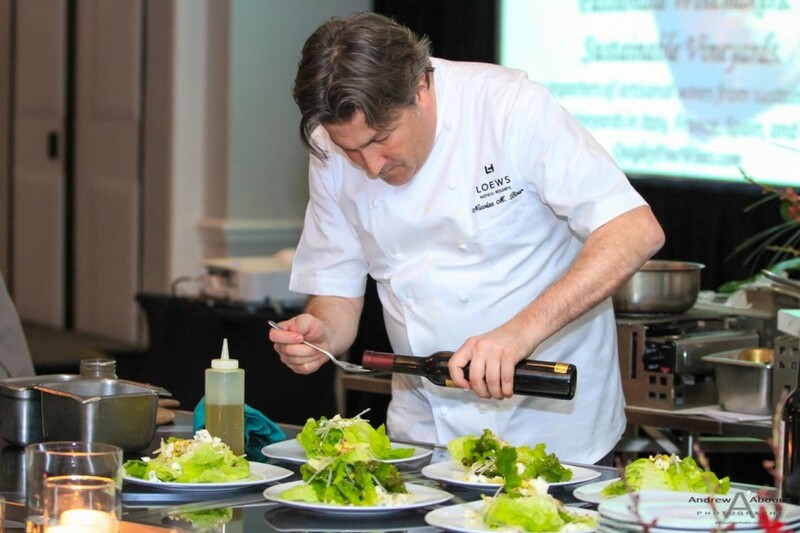 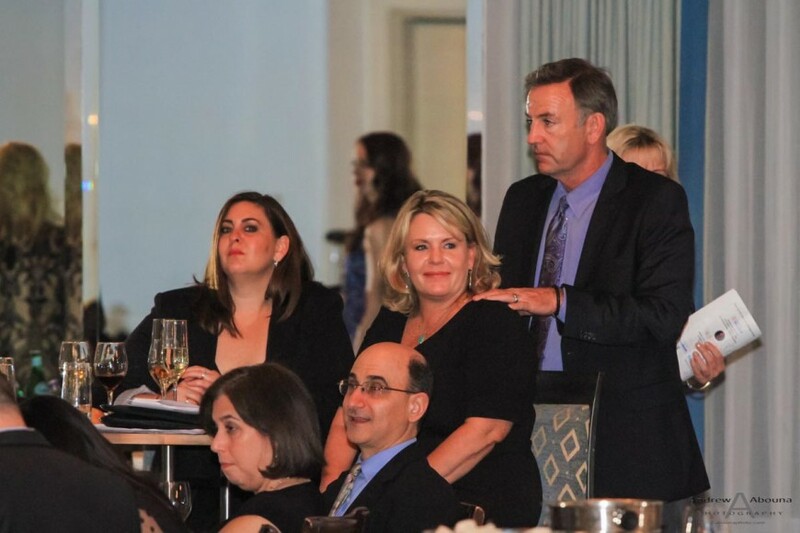 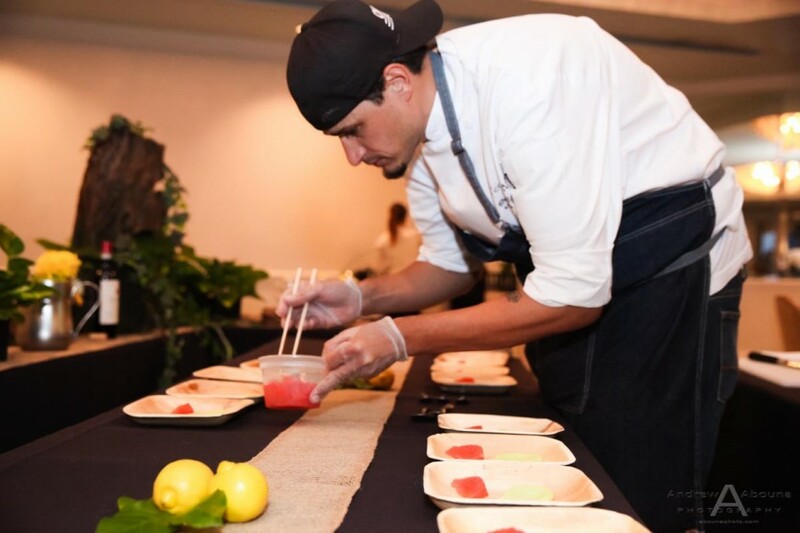 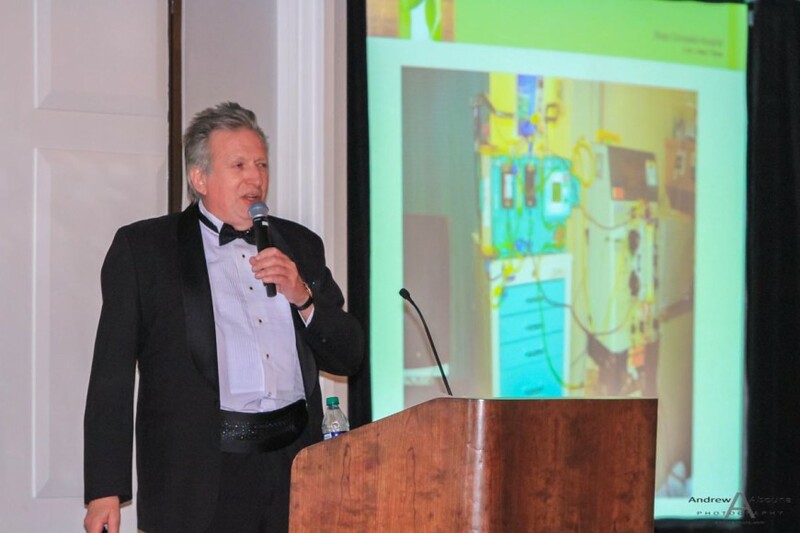 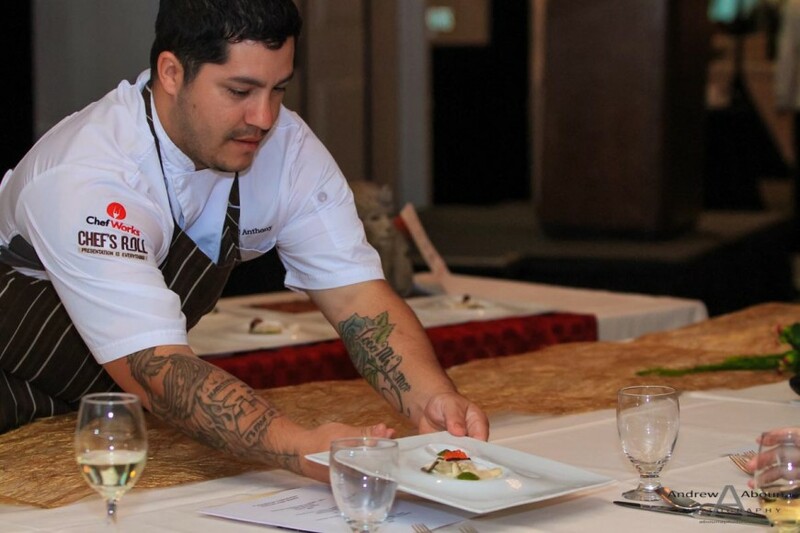 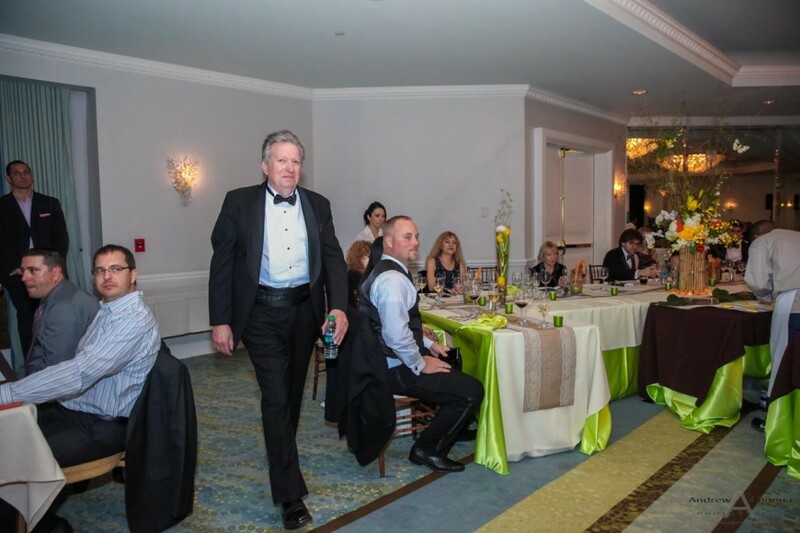 This wonderful “foodie” delight and experience made for a distinct evening of dining at the Loews Coronado Bay Resort that centered on funding the research, education and advocacy efforts of the American Liver Foundation. 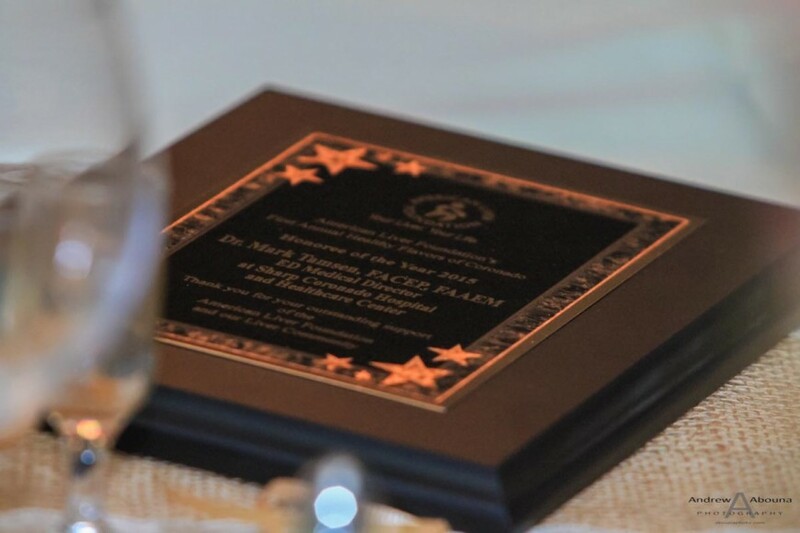 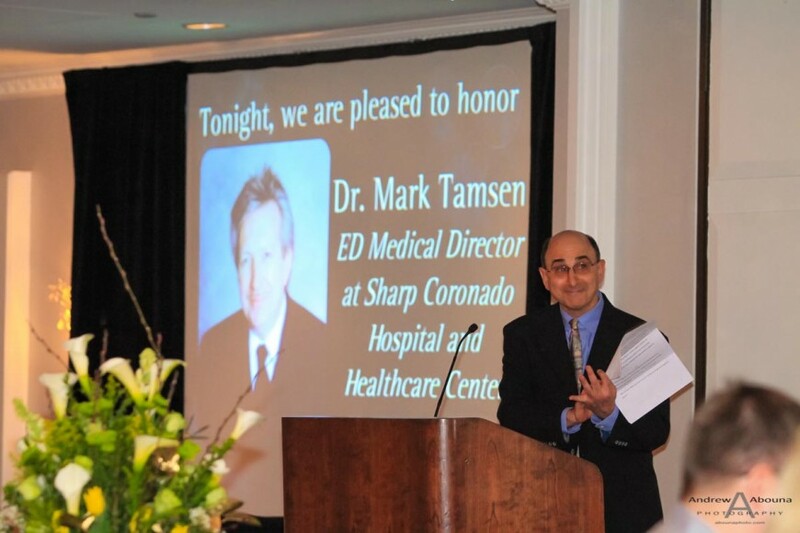 The evening gave special recognition to Dr. Mark Tamsen, ED Medical Director at Sharp Coronado Hospital and Healthcare Center. 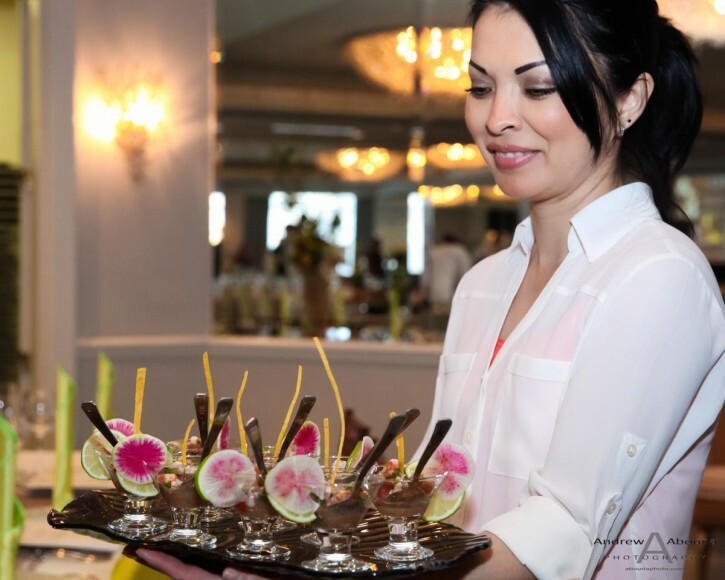 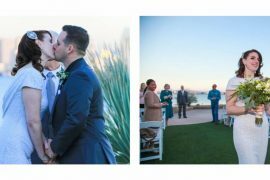 It’s my pleasure to offer this San Diego event photography gallery, as well complete access to the gallery of all photos from the Flavors of Coronado event at the Loews Coronado Bay Resort, where you can view, download, and order retouched digital or print images. 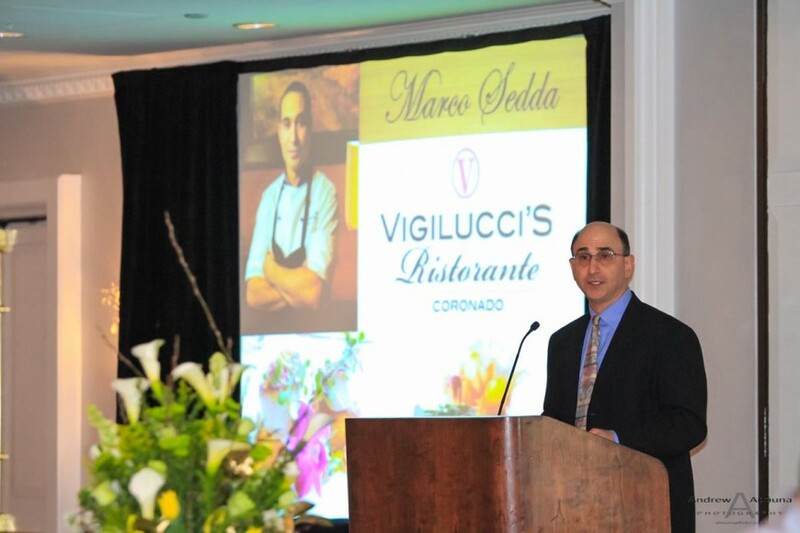 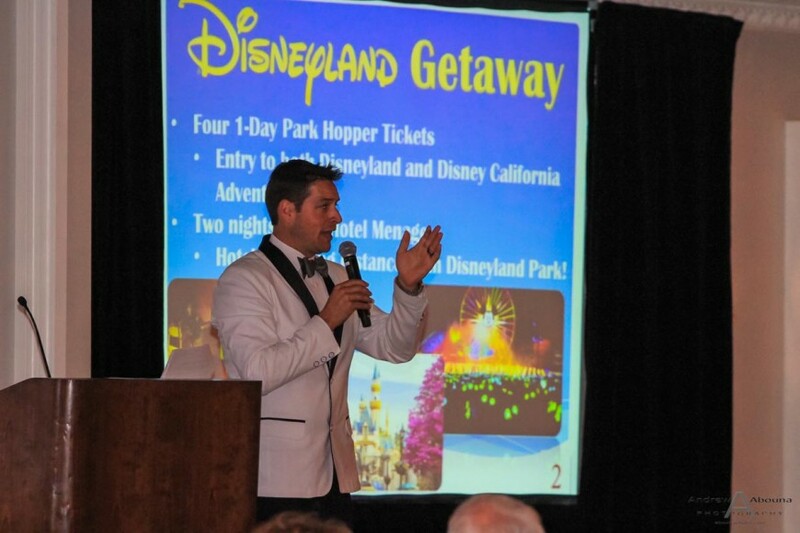 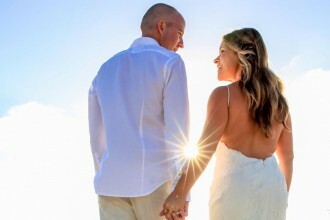 For more information about event photography in San Diego, please contact me.